Structural adhesives provide strong, load bearing joints for engineering and industrial applications. Our range provides bonding capability for your most challenging projects. 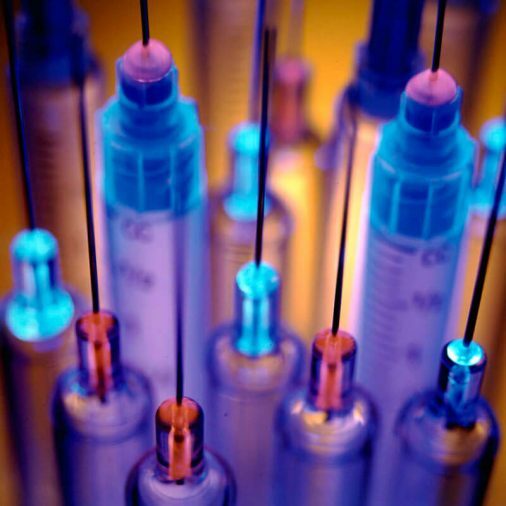 ISO 10993 and USP Class VI tested medical device adhesives and protective materials. 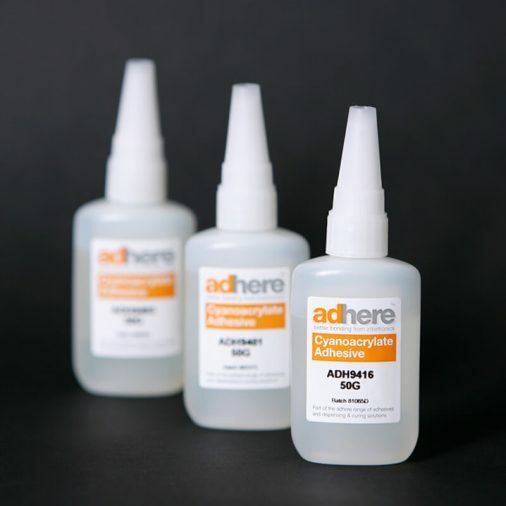 Also includes adhesives resistant to autoclaving and biocompatible materials. 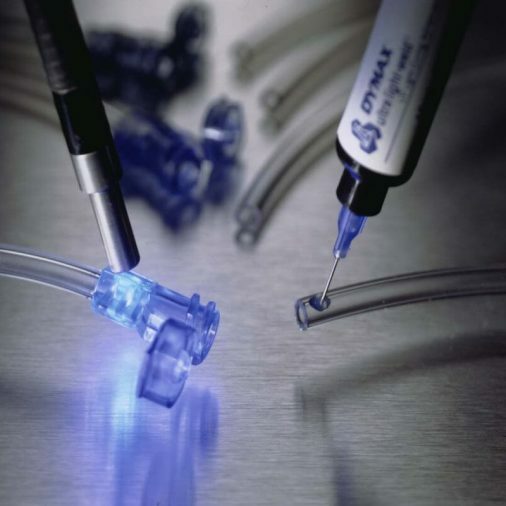 Adhesives, coatings and materials for use in optical applications. 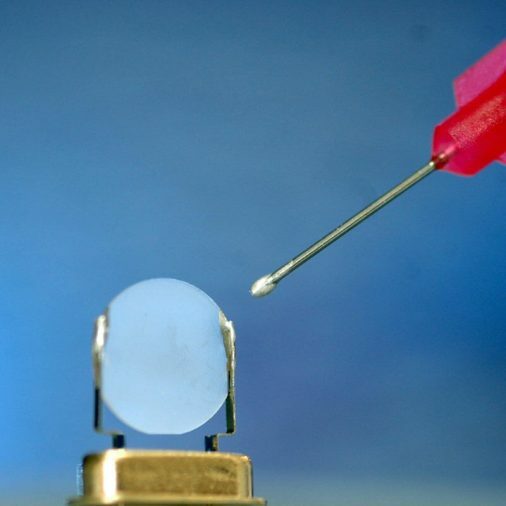 These products are either optically clear, opaque black or have specific properties which make them attractive to the broader optics market. IRS 2112 Fast Curing General Purpose Epoxy Adhesive is a popular, rapid curing, general purpose two-part epoxy adhesive. It has excellent adhesion to a wide variety of substrates, including metal, glass, composites, GRP, fibre glass, ceramic, ferrite, wood, rigid plastic and many other common substrates. It can be used for structural bonding and sealing. IRS 2129-1 Rubber Modified Epoxy Adhesive is a high performance black resin system. It is designed for the bonding of dissimilar materials, and is particularly suited to bonding rubber or bonding rubberised surfaces. IRS L&L A-K015 Clear Methacrylate Structural Adhesive is a two-component, toughened, clear structural adhesive. 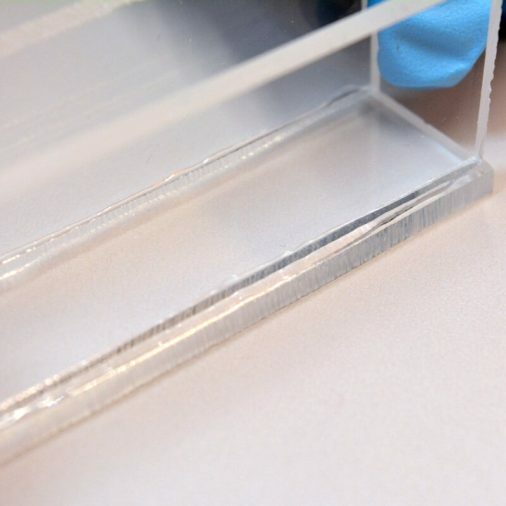 It provides primerless adhesion to most metals, thermoplastics, composites and other substrates. Opti-tec 5006 is a two component, medium viscosity epoxy with high optical clarity. It has a fast room temperature cure, which can be accelerated by heating. Opti-tec 5006 is designed for potting, encapsulation and adhesion of components where high optical clarity, good wetting and medium viscosity are important. Opti-tec 5053 High Temperature Epoxy Adhesive is a two component, low viscosity, heat curing epoxy designed for high temperature applications. It is well suited to fibre optic terminating, where optical fibres are “pot and polished” into connectors or ferrules. Opti-tec 5053-F-A is a low viscosity, heat curing epoxy designed for high temperature applications. It is especially well suited to fibre optic terminating. 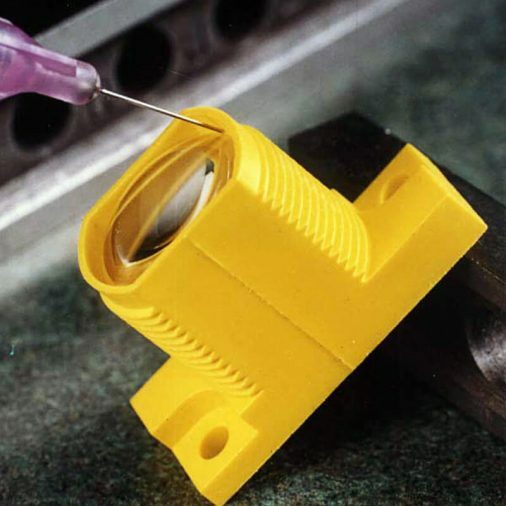 Opti-tec 5054 High Temperature Epoxy Adhesive has outstanding environmental resistance and is useful in fibre optic terminations which require superior thermal and environmental resistance. Opti-tec 5054-T High Temperature Thixotropic Epoxy Adhesive is a two component, thixotropic, heat curing epoxy formulated for very high temperature resistance and can operate up to 350°C for short periods. Araldite® 2000 PLUS is a portfolio of structural adhesives designed for complex plastic and metal-based applications. Polytec PT electrically conductive adhesives are designed for electronic interconnects in a wide range of applications, including hybrid electronic assembly and solder replacement.